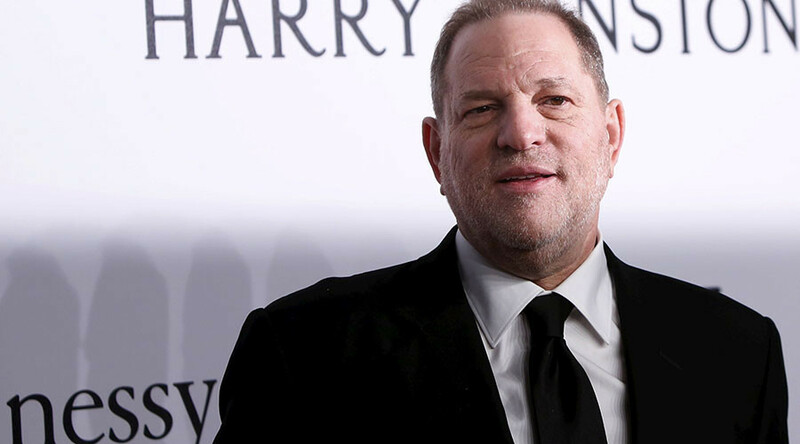 A new lawsuit against the Weinstein Co. and its founders, filed by the New York Attorney General’s Office, has exposed fresh details of the “vicious and exploitative mistreatment” of company employees by the disgraced movie mogul. 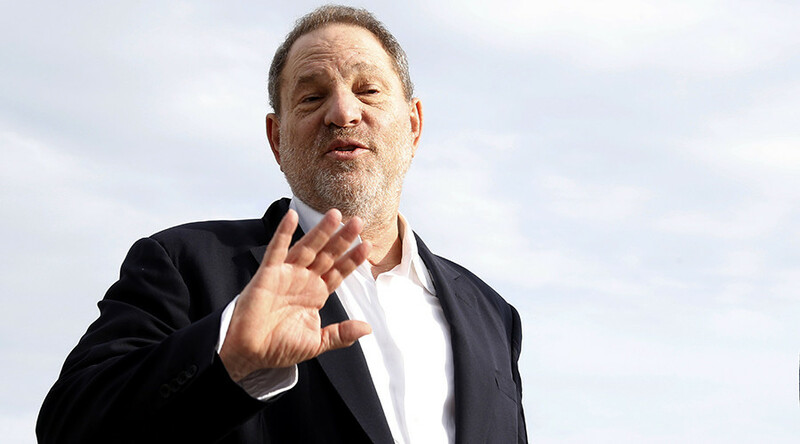 A lawsuit filed by the New York Attorney General’s office against Harvey Weinstein, his brother, and the Weinstein Company alleges “egregious violations” of civil rights and business laws. Neither of the respondents have spoken out about the suit. 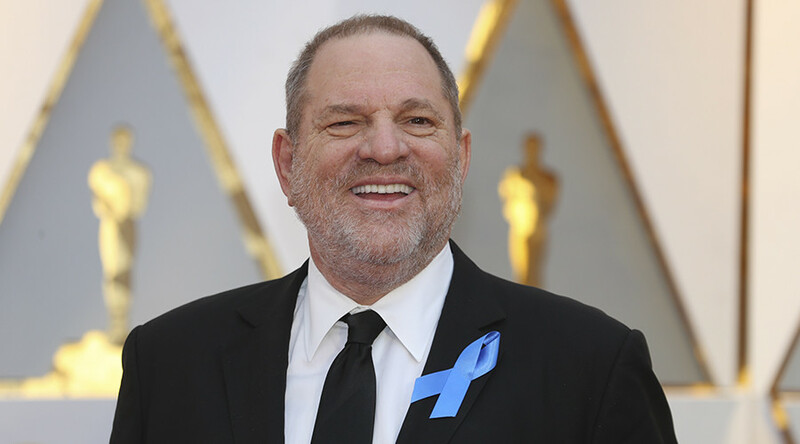 Announced on Sunday by Attorney General Eric Schneiderman, the lawsuit includes a number of sexual harassment allegations against Harvey Weinstein, including claims he threatened to harm employees and also exposed himself to female staff. 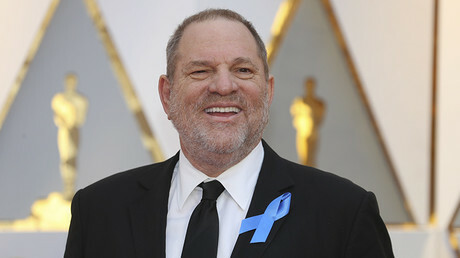 “In part, HW [Harvey Weinstein] required executive assistants to schedule and help arrange sexual (or possible sexual) encounters for HW, even directing them to essentially badger women who refused or expressed reluctance into accepting a ‘meeting’ with HW,” the lawsuit states. Through subpoenas, the attorney general has begun reviewing documents, including financial records and business correspondence from The Weinstein Company. The investigation also includes testimony from past and present employees. In one allegation dating back to 2015, Weinstein is alleged to have arranged for a female employee to set up his phone devices in his hotel room. However, the woman was then allegedly “badgered” into giving a naked Weinstein a massage. 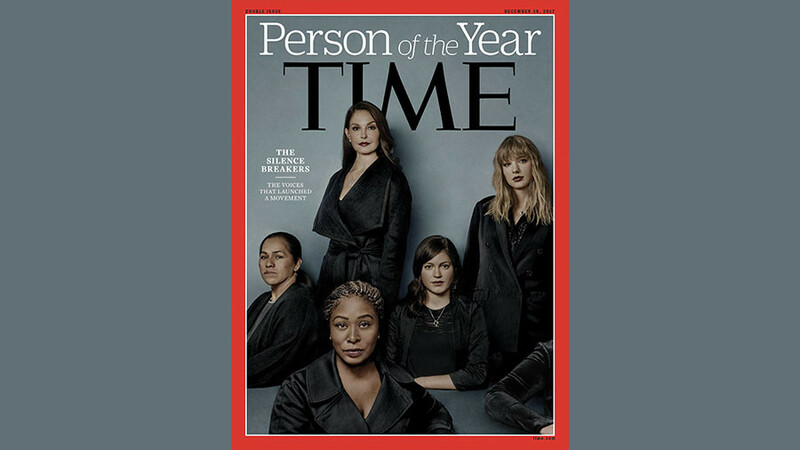 “The incident was reported to Human Resources and to TWC executives and Board members in November 2015, but TWC took no action to formally investigate the complaint, to protect employees from HW, or to prevent future recurrence of such conduct,” the lawsuit claims. 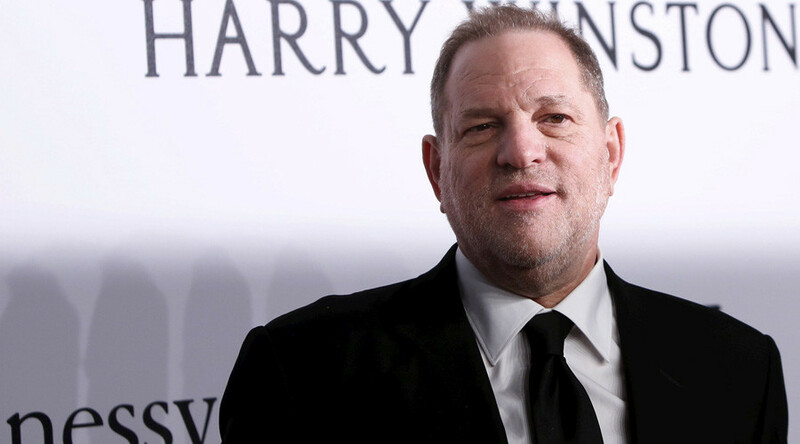 “As alleged in our complaint, The Weinstein Company repeatedly broke New York law by failing to protect its employees from pervasive sexual harassment, intimidation, and discrimination,” said Attorney General Schneiderman.